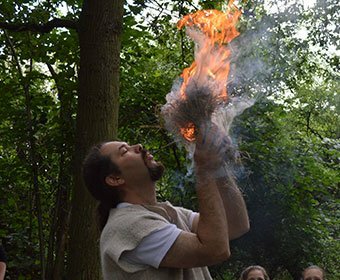 Experience ‘The Changes in Britain from Stone to Iron Age’ at Celtic Harmony Camp, the UK’s largest reconstructed Iron Age settlement. 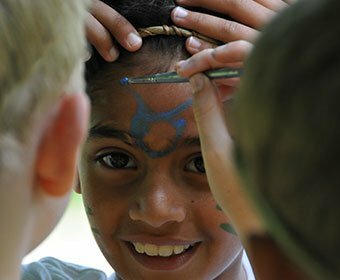 National Curriculum topics and objectives. 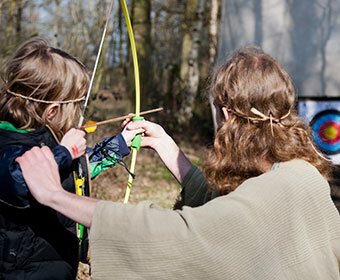 Trained Educators in character and costume. 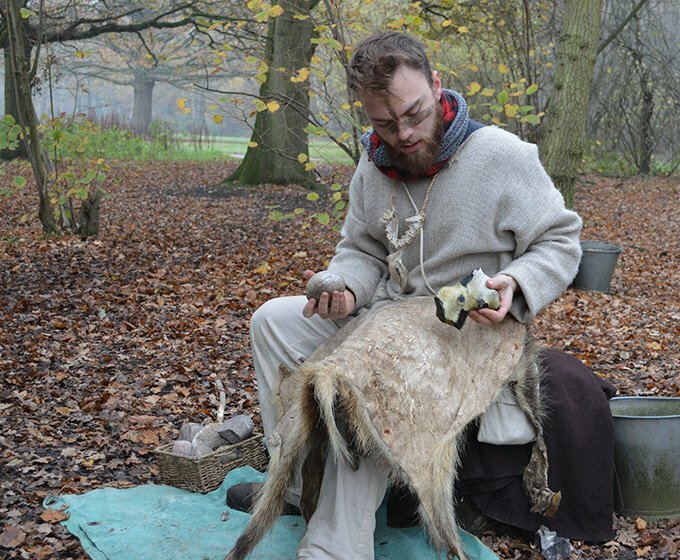 Experience life as Neolithic Hunter Gatherers and watch the Friction Fire Lighting display. 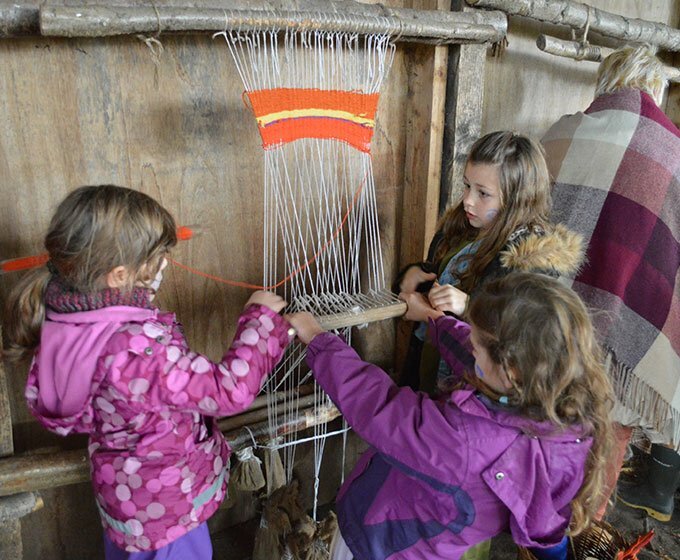 Learn hands-on from our millers, weavers and herbalists as you travel from early Neolithic farmers to Iron Age technology! 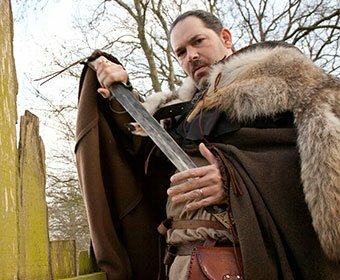 Explore a million years of prehistory in one day guided by our expert time travellers, in full costume. 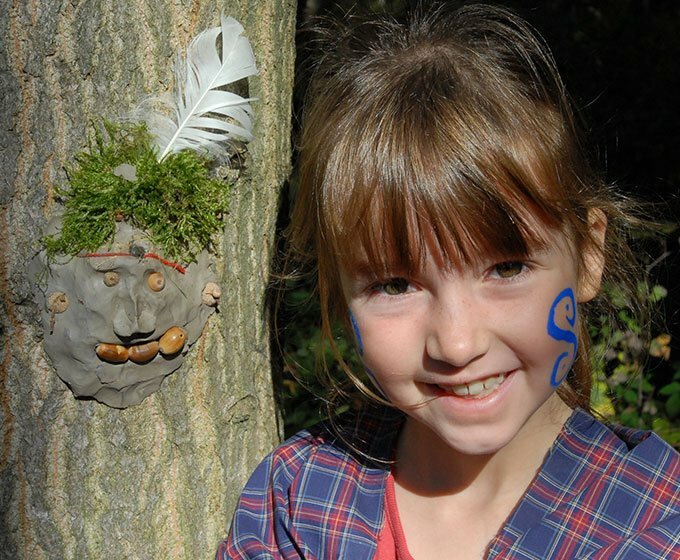 The Romans are coming and Boudicca has called on all villagers to fight! 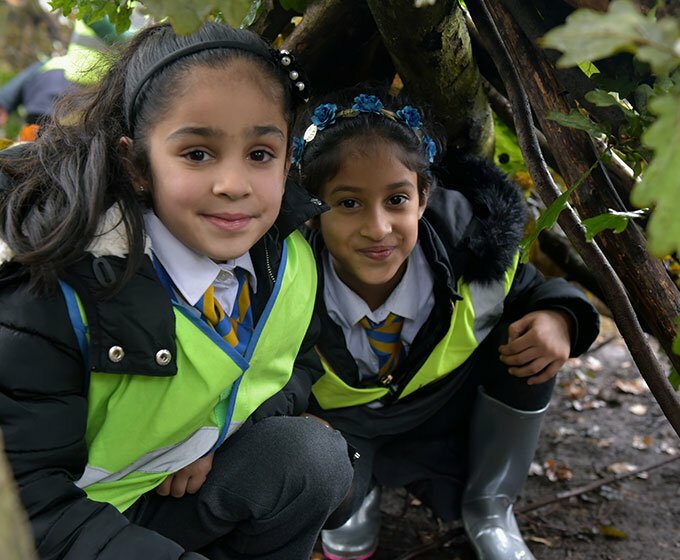 Discover the Excitement of Exploring & Learning in a Woodland Environment. 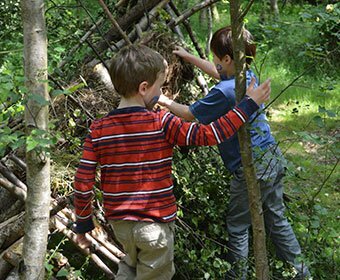 Discover the Outdoor Classroom with this one day Forest School experience lead by our team of education officers. 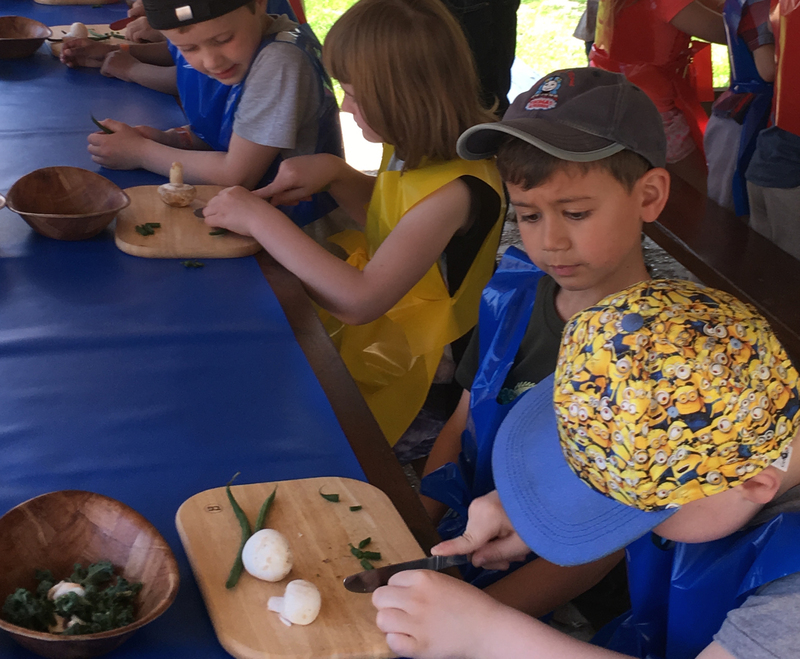 Learn to keep you healthy and make your food tasty guided by our expert herbalists! 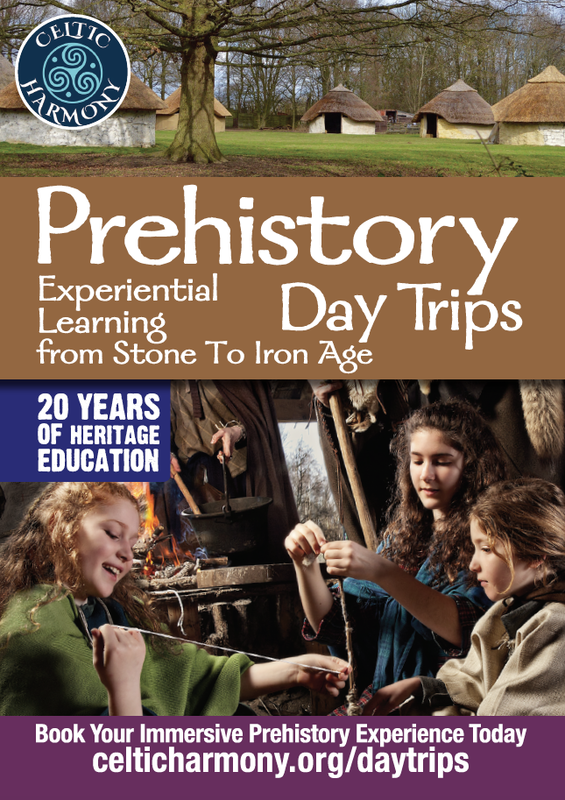 Experience the past to build your teaching skills for learning inside or outside the classroom. Superb day. Great fun. 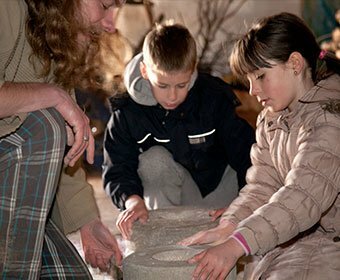 All practical work and experience really important for learning. 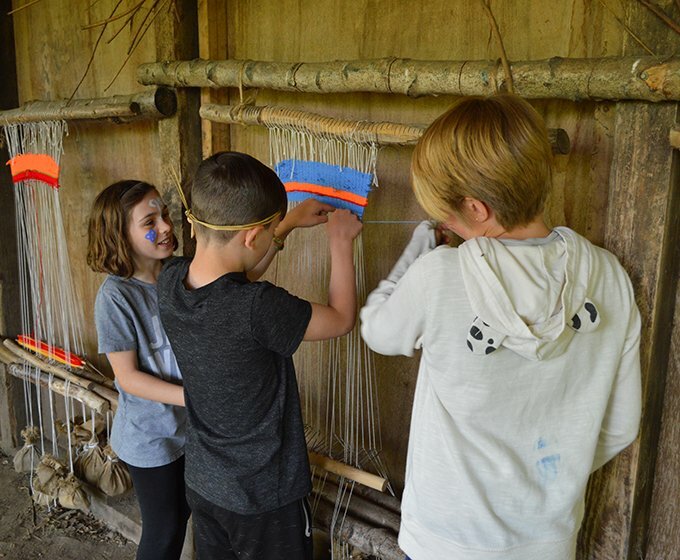 An excellent fun filled day about the Stone Age. Very enthusiastic and helpful. Great with the kids. We will go back with some great memories.